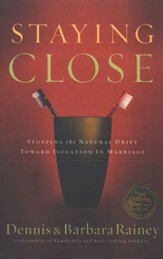 Will you soon say "I do"? 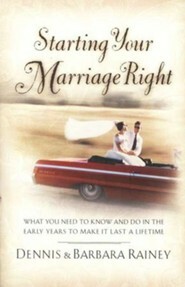 Here's an owner's manual to guide you through your first years of marriage. 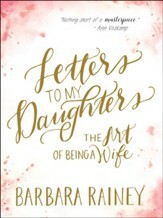 Drawing for professional experience and Bible wisdom, the Raineys show you how to work through lifestyle issues, handle relations with parents and family, build a dynamic spousal team, preserve the spritual core of your relationship, and more. 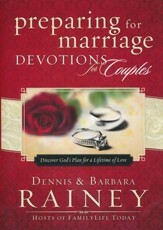 The Raineys offer an upbeat and practical manual for marriage to guide couples through the challenges they face as they start their lives together. 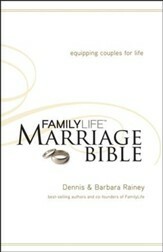 Dennis Rainey is the executive director and co-founder of FamilyLife and co-hosts the radio program, FamilyLife Today. He is senior editor of the HomeBuilders Couples Series, which has sold more than 1 million copies worldwide, and author ofParenting Today's Adolescent and The Tribute. 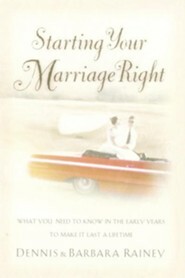 I'm the author/artist and I want to review Starting Your Marriage Right: What You Need to Know in the Early Years to Make It Last a Lifetime.